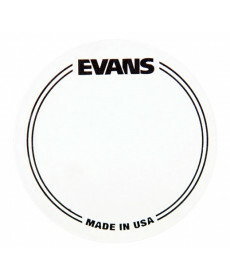 Pad Proteccção Pele Evans EQPC2. Is a clear non-slip plastic bass drum patch for double-pedals, which increases attack and strengthen the head without affecting sound quality. Pad Proteção Pele Evans EQPB1. Conteúdo: 2 unidades. Cor: Black. 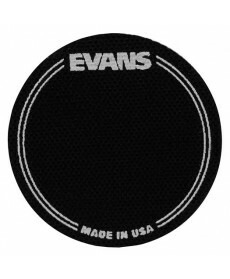 Evans™ EQPB1 is a black non-slip flexible nylon bass drum patch which increases attack and strengthen the head without affecting sound quality. 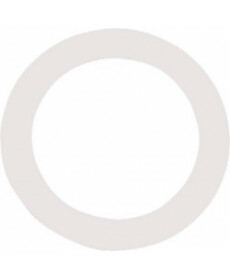 Ring Pele Bateria Remo DM-0005-71 DynamOs 5". Cor: Black. Pad Proteccção Pele Remo KS-0002-PH Falam Slam. Cor: Black. 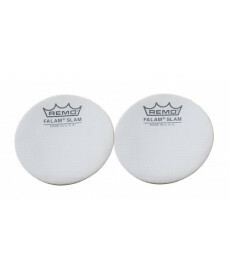 Falam® Slam, 2 Pack, 2.5"
Pad Proteccção Pele Remo KS-0004-PH Falam Slam. Conteúdo: 2x Slingle Kick Slam. Cor: Black. 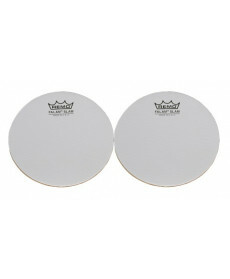 Falam® Slam, 2 Pack, 4"
Pad Proteccção Pele Evans EQPC1. Conteúdo: 2x Slingle Kick Slam. Cor: Black. 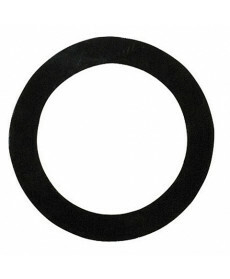 Clear non-slip plastic bass drum patch which increases attack and strengthen the head without affecting sound quality. 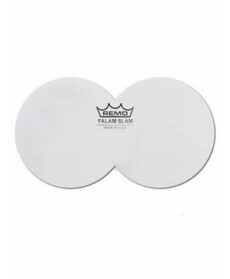 Ring Pele Bateria Remo DM-0005-01 DynamOs 5". Cor: White. 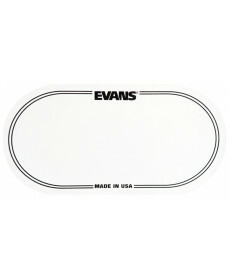 Pad Proteccção Pele Evans EQPB2 BassDrum Head Protection. Cor: Black. 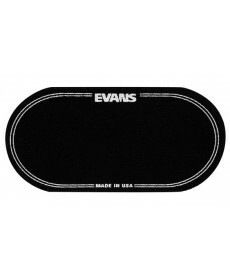 Evans™ EQPB2 is a black non-slip flexible nylon bass drum patch for double-pedals. Pad Proteccção Pele Remo KS-0006-PH Falam Slam. Conteúdo: Double Kick Slam. Cor: Black. Falam® Slam Double Pedal, 4"